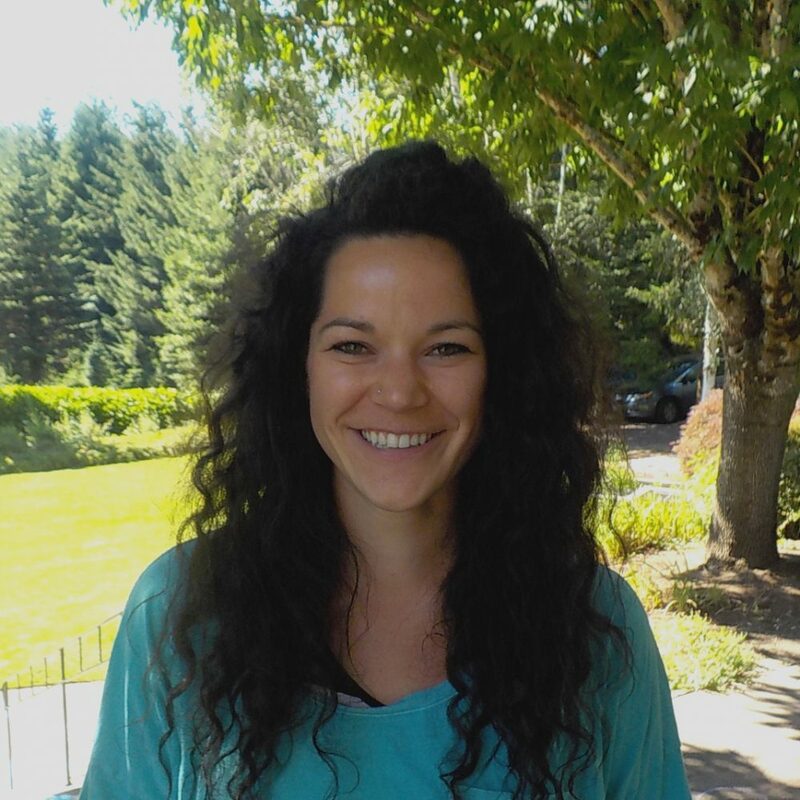 Keelie Korsness, MSc, RDN, LD previously worked with a variety of populations ranging from cooking for geriatrics to coordinating a worksite wellness program for medical professionals to counseling athletes in England. Most recently she completed her Dietetic Internship with a focus in Eating Disorders before moving into her role as Nutritionist at Clementine Portland. Keelie earned her Bachelor of Science in Human Nutrition/Dietetics from Oregon State University, Corvallis, and went on to receive her Master of Science in Exercise Physiology and Sports Nutrition from Leeds Metropolitan University, Headingley, North Yorkshire, England. Keelie is a member of AND (Academy of Nutrition and Dietetics), assistant barn manager at an equine sanctuary and creator and facilitator of “Pizza at Pony Camp”, a gardening and cooking workshop for children. She has been published in the Journal of Applied Physiology, Nutrition, and Metabolism and has done various speaking engagements and workshops for professionals. Keelie’s passions outside of nutrition are being outdoors and helping animals. She rescued her Rottweiler, Bronx, last Spring and is currently assisting with the rehabilitation of a Thoroughbred mare.